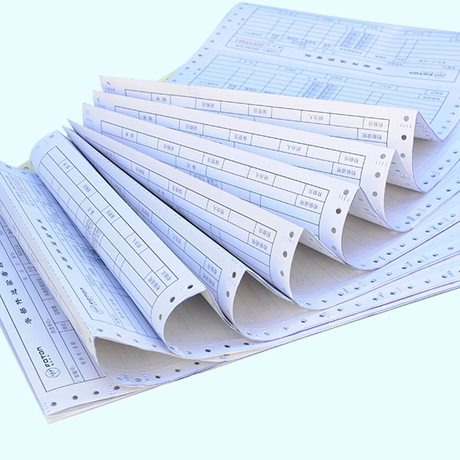 Printed Froms - Buy Printed Forms, Computer paper form, Computer paper Product on Jinan Xindong Paper Co., Ltd.
1, Applications: financial reports, B/L, express waybill, shipment tickets etc. 2, Multi-part carbonless computer paperComputer print paper : stable quality , even coating and very smooth , with the lowest fray of printing. 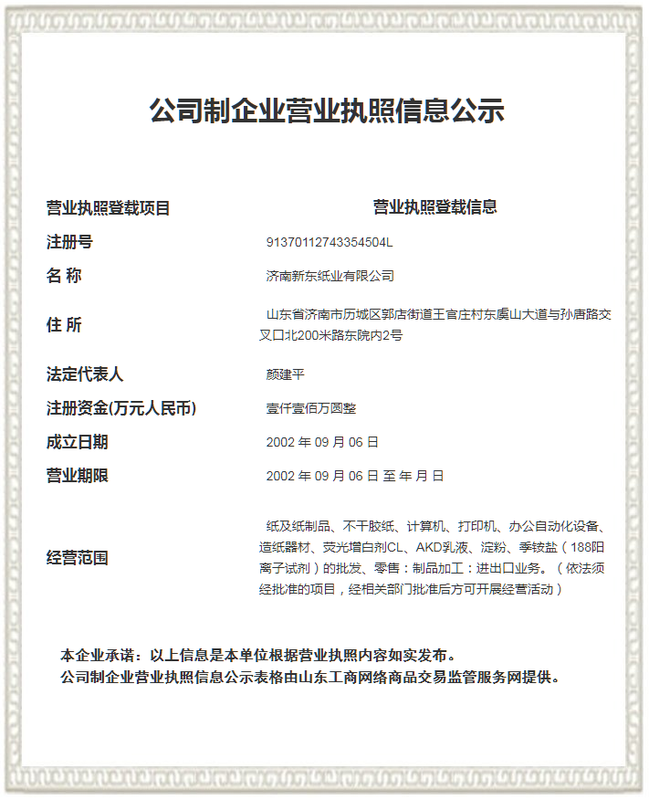 4, Extent single or multilayer, from 1ply to 6 ply are workable. 5, Both plain and pre-printed are workable.